In summers sunstroke is a very common thing when you step out in the blazing sun for long hours. It can be a serious condition as this leads to high fever that can damage your brain and nervous system if it is not controlled. The profuse sweating leads to loss of fluids in the body and this leads to severe dehydration that might lead you to the hospital. 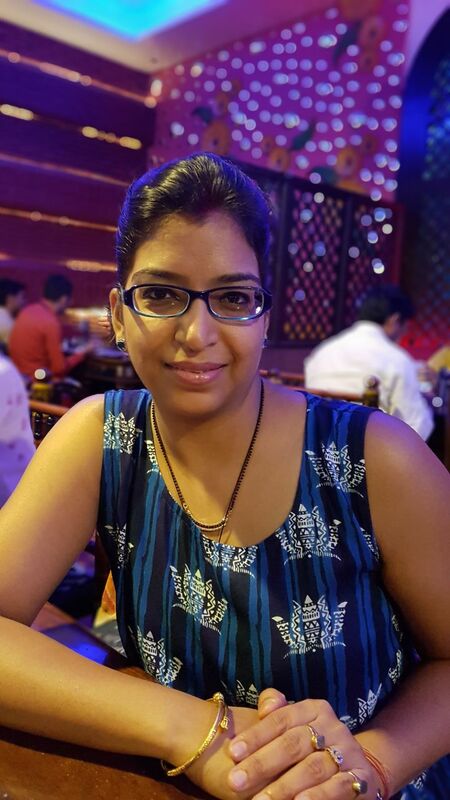 So keep drinking lots and lots of water when you go out in the sun during the summers. 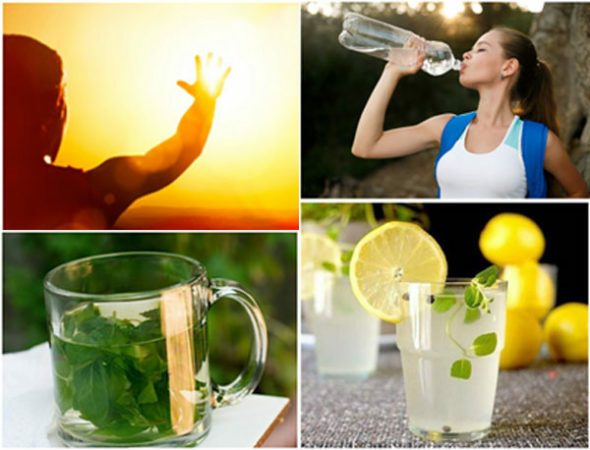 Water is the best remedy to keep yourself save and running in scorching summers. Water is the best coolant for your body and it keeps your body hydrated as well. Along with water you can have other fluids like coconut water, you can also add sugar, salt, lemon in the water and consume this for the whole day. This mixture will keep your body well hydrated and salt will retain the moisture in your body whereas sugar will boost your energy. You can also add a pinch of baking soda in this water as this will act as an promote electrolyte and minerals in your body. Raw mangoes are very healthy and they are known for their tangy taste. Aam panna is the mango drink that should be consumed regularly in summers as this saves you from the sunstroke. To prepare this drink you need to take 500 gms of raw mangoes with water along with a tsp of cumin powder, half tsp of salt, a sprig of mint leaves and add sugar to taste. When the mangoes are cooked then you need to take them out and then let them cool down. Take out the pulp and then blend it all in the blender. Add more water and the drink is ready. You can drink it two-three times in a day regularly. This will keep your body hydrated. Plums are good to eat during the time of sunstroke and they hydrates the body during the summers. Plums are also rich in antioxidants that keeps internal inflammation at bay. Just take some plums and soak them in water until they are soft. Now mash them completely in the water and then strain this water. Drink this water during the day and you will be away from sunstroke for sure. Lemon juice keeps you away from dehydration and recovers you fast from the sunstroke. 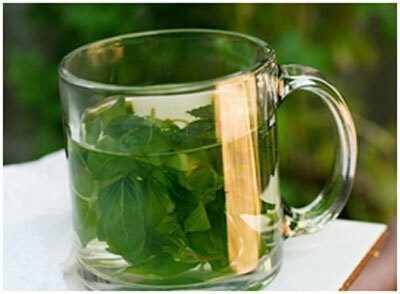 It has lot of vitamins and minerals that acts as a coolant for your body in summers. It replenishes all the lost nutrients in your body through excessive sweating. 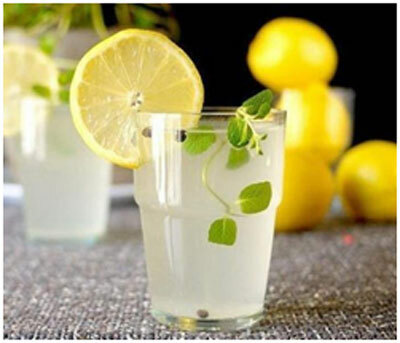 Drink a glass of lemonade before stepping out in the sun and you will be safe from the sunstroke. This helps in building up electrolytes and minerals in your body that loses out in summers due to excessive sweating. Add a few drops of apple cider vinegar and honey in a glass of water. Mix them well and drink this water before going out in the summers as this will keep your body hydrated and replenish the lost electrolytes. When you are down with a heat stroke then the temperature of your body rises up and this needs to be controlled. Ice bags help in lowering the body temperature and cools the body on a faster rate. When you see the sign of sunstroke then place ice bags under the arms, on the neck and back as well because these areas are rich with blood vessels and temperature comes down fast due to cooling of these areas. Fennel seeds are cooling spice and tulsi is also known for its medicinal properties. So take handful of fennel seeds and soak them in water overnight. Strain the solution in the morning and then drink it. Add some tulsi leaves juice in the mixture as well. This mixture helps in preventing the sunstroke and cools the body by bringing down the temperature. The juice of coriander and mint leaves also cools down the body temperature and treats sunstroke. These leaves have cooling effect on the body and for this you need to take out the juice of these leaves and add a pinch a sugar to this juice. Now drink this juice for a cooling effect on your body. You can also apply the juice of coriander and mint leaves on your body to get soothing effect on the itching skin. Previous Amazing Health Benefits Of Acerola That You Should Know!